 Washington, DC – Congressman John Curtis (R-UT) released the following statement after his bill, H.R. 246, Stimulating Innovation through Procurement Act of 2019, passed the House of Representatives. The bipartisan legislation would bring federal investment to small businesses in rural America by helping more small businesses access federal programs such as SBIR and STTR. “I am proud that my home state of Utah has fostered a thriving tech hub and innovation marketplace, where the tech industry grew faster last year than any other state in the nation,” said Curtis.